Three years ago, in May of 2013, the de Jong family (including our bonus daughter Marissa) drove to Florida for a week so Niels could attend a work conference in Orlando. 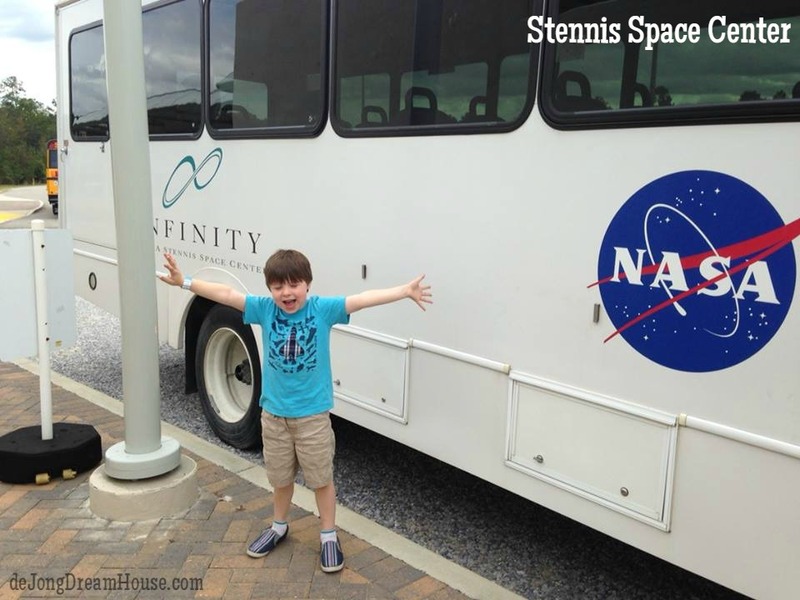 We stayed on one of the Disney properties, but Marissa, D, and I spent our days checking out the science museum, meeting new friends, and taking in the free sites. When the conference was over, Niels had a free day before we needed to head home. 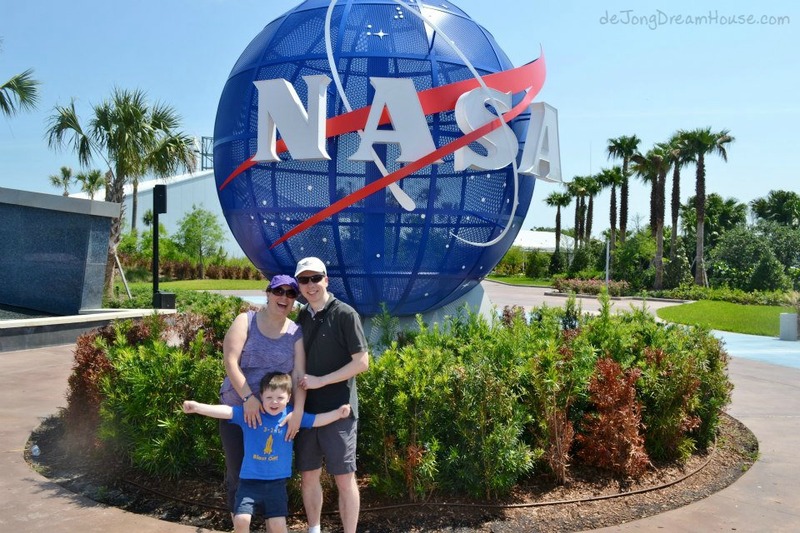 After being surround by Disney everything for a week, we asked our then 4-year-old if he would rather spend the day at one of the Disney resorts or go to the Kennedy Space Center. D looked at us like we were crazy and said, "Well, I do not like Mickey the Mouse, I want to see space things!" Cape Canaveral, here we come! 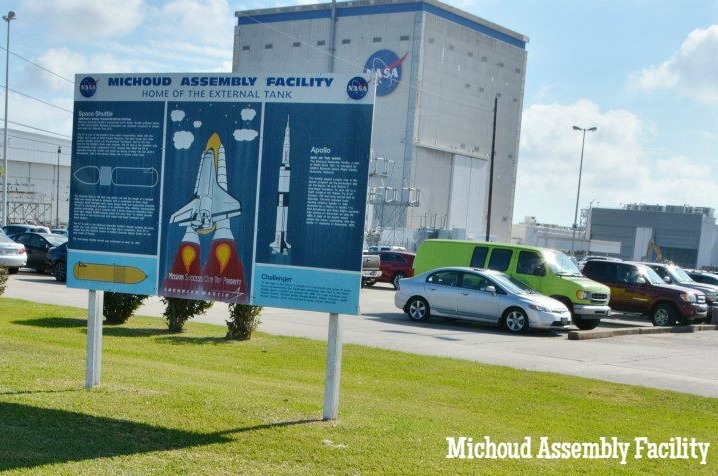 ...before reaching Johnson Space Center in Houston, where fellow quilter, blogger, and D's NASA hero Sarah gave us a private tour. 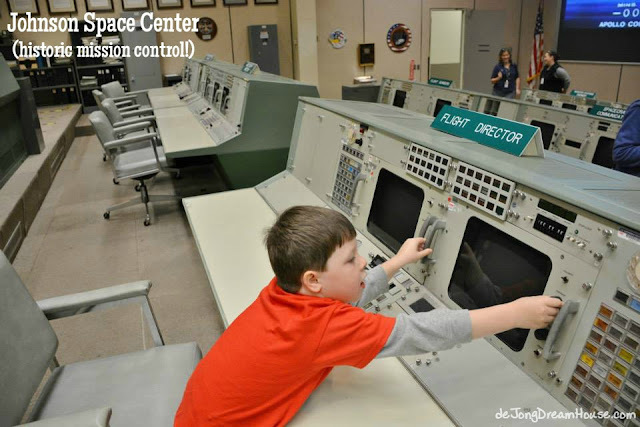 At this point, D's career aspirations were to become Flight Director in Mission Control, so this was pretty much the highlight of his life. 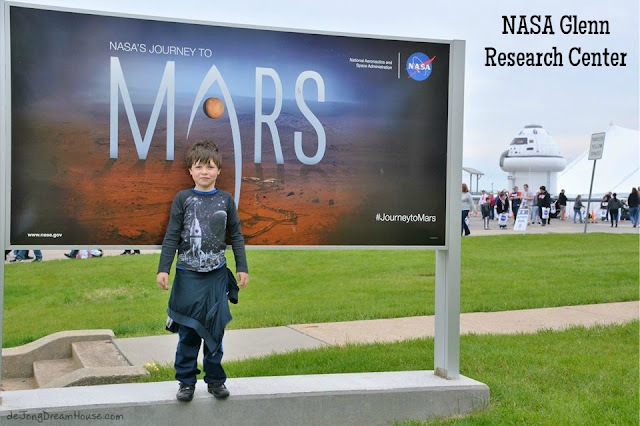 We wondered if D would experience NASA burnout, but the trip only sparked more interest and he continues to devour anything he can find related to space exploration. 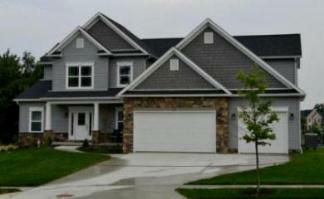 ..and the Plum Brook facility in Sandusky, OH. 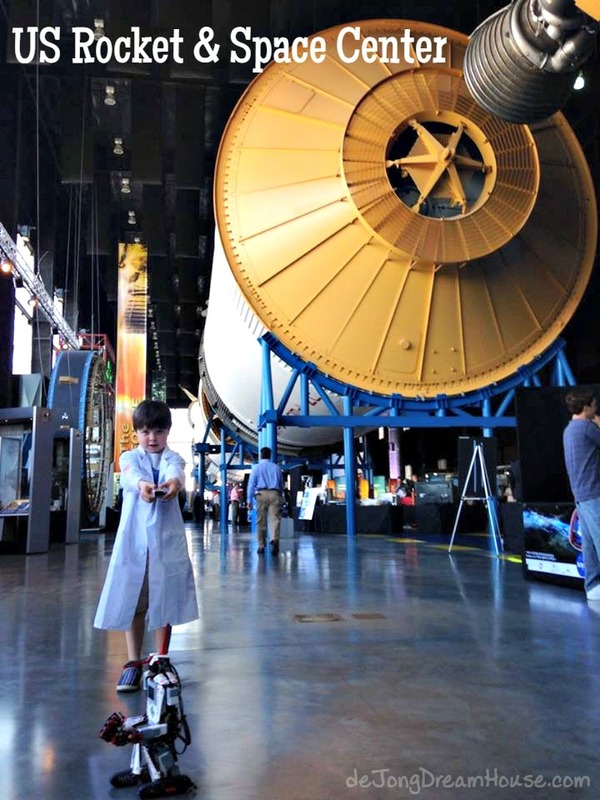 Since that first trip to Kennedy 3 years ago, D has had his heart set on working for NASA when he grows up. 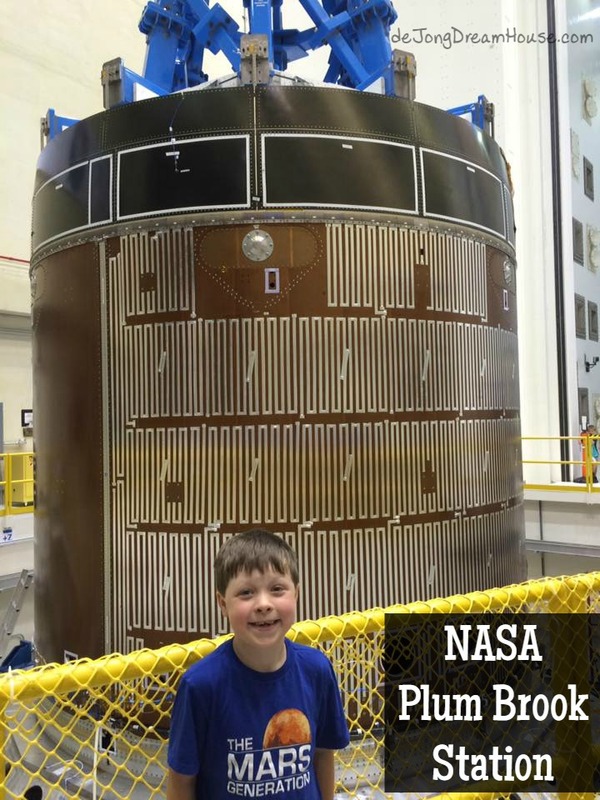 While his specific focus has varied from mission control, to rocket design, to Mars surface operations, he has not varied in his passion for space exploration and his place in it. 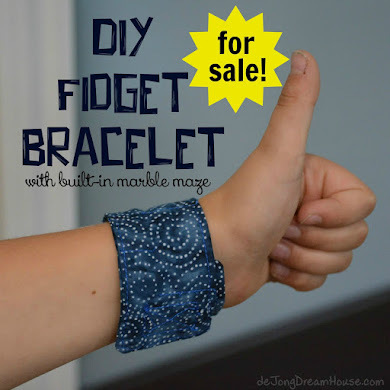 He has very concrete plans for what he needs to do to accomplish his goal. He inherited a knack for languages from his daddy, who speak four languages. We speak Dutch as well as English at home, but D knows that Russian is the language to learn for an aspiring rocket scientist. 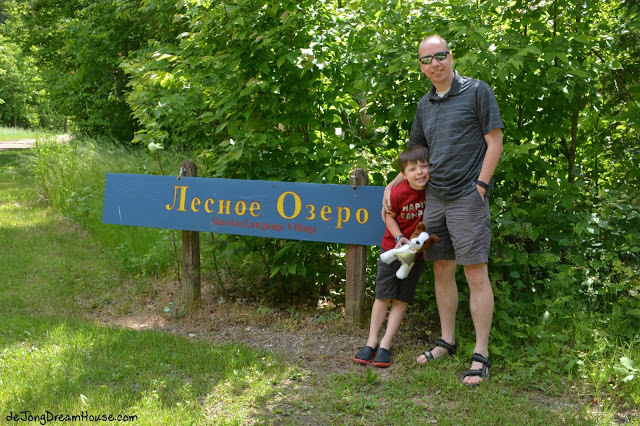 Last summer, when he was six, we attended Russian Camp as a family at Lesnoe Ozero, part of Concordia Language Villages. We all learned quite a bit, but I'm sure D will go back when he's a little bigger for the full experience. 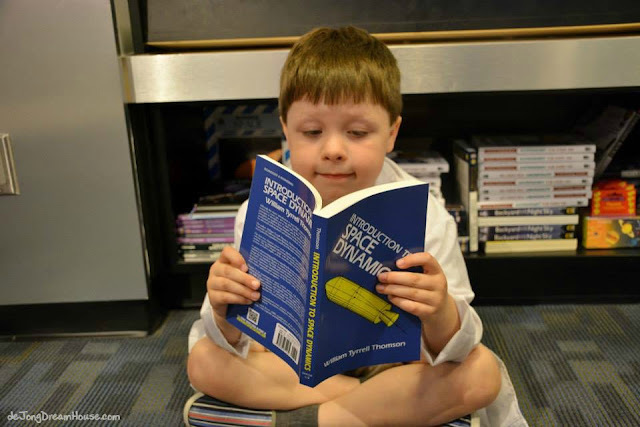 We are also very grateful that he is in a school that nurtures his interests and allows him to work at his own level. This spring, as the class studied the solar system, D created this presentation on combustion. 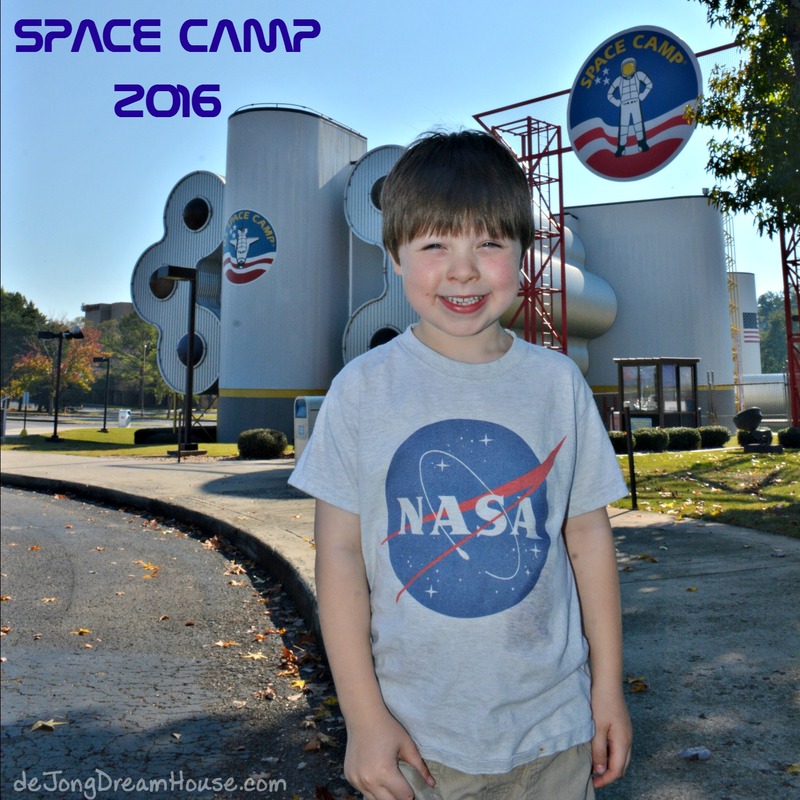 And now, after three years of waiting, D is finally old enough to attend family Space Camp. Niels and D are taking a road trip to Huntsville to attend the four-day session. 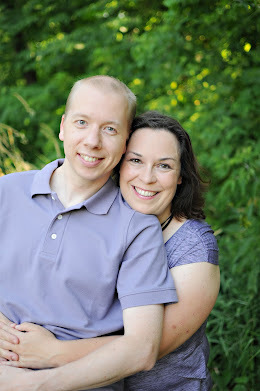 I can't wait to see their pictures and hear of all the fun things they've done.